Home » Education » Is Music a Commodity? Our consumer culture has a strong tendency to overshadow other human values and reduce every aspect of human life and culture to an economic appraisal. This is as true of music as it is of anything else. I’ve thought about this a lot over the years and discussed it many times with students and colleagues. Recently it was brought to my attention when a blog post about “the value of music” and “the state of the music industry” over at The Boot from a few years ago resurfaced on my FaceBook feed. 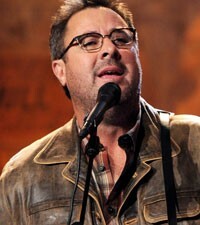 The post is called Vince Gill Discouraged by “Mind-Numbing” Country Music. If you believe that inflation reflects value, then Vince’s argument makes sense. However, I question the attitude that judges the value of music on economic principles. preserve and transmit knowledge. It was and is an important component of religious and other cultural ceremonies, including milestones marked by most or all human beings during their lives such as rites of passage into adulthood, marriage, and death. In these ways and others, Music is and has been a vital component of every known human culture, of every time and every place on earth. 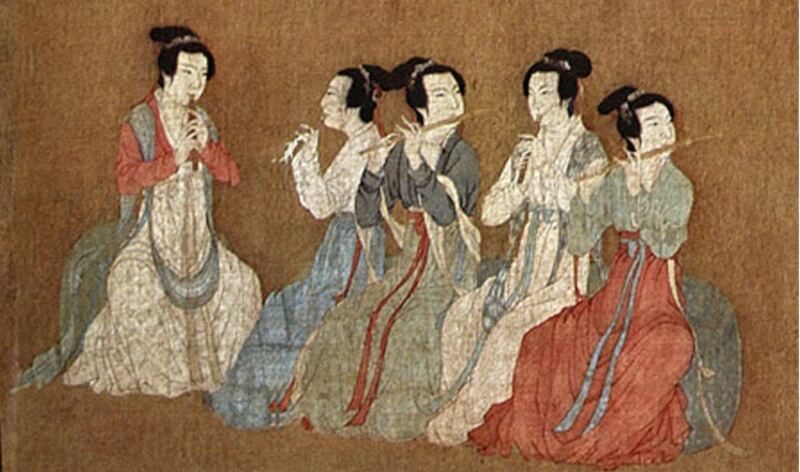 Until little over a century ago, Music was an activity in which humans participated, sometimes alone but more often together, whether as performers or as listeners. 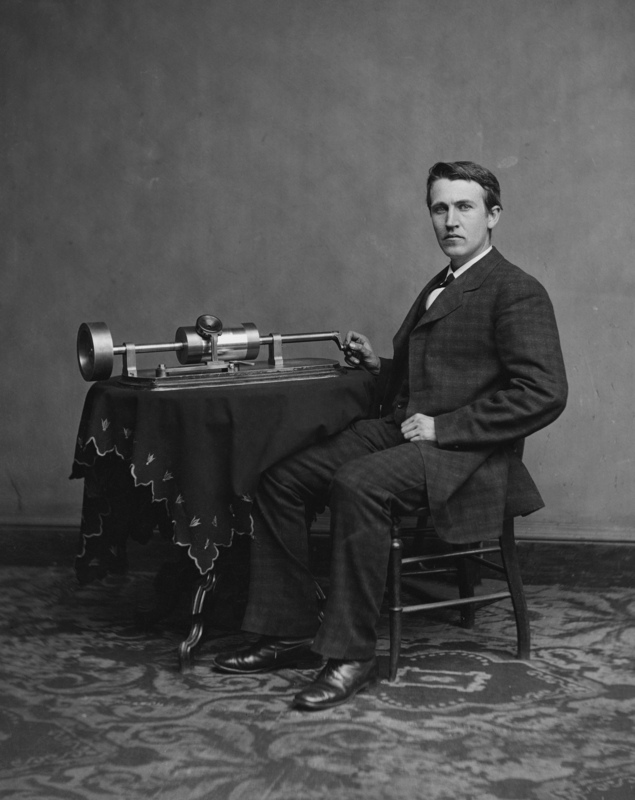 In the second half of the nineteenth century, European inventors began making experiments in recording sound, and the first phonograph was invented by Thomas Edison in 1877, which both recorded sound and reproduced it. The development and refinement of audio recording technology has continued apace for nearly 140 years now, and since the first continuous radio broadcast a hundred years ago – on March 8, 1916 by Harold Power and American Radio and Research Company from Tufts University in Massachusetts – the distribution of pre-recorded music has made a steady advance into more and more aspects of our lives. Pre-recorded music has become an ubiquitous presence at virtually every place and event of modern life. Not only has this pre-recorded music intruded into so many experiences that were silent until a century ago, it is replacing or has already replaced the presence of Music made by living human beings in experiences and events Music has traditionally been a part of for 99.9975 % of the last 40,000 years, at least. At an exponential rate, people are no longer making Music or participating in Music as listeners, they have become consumers of music, and are leaving the production of this commodity to the professionals. Music is ceasing to be an activity, but instead has become something one can purchase online and consume at one’s leisure, or as an enhancement to other activities. Now, I would be one of the last to denounce recording technology as a tool, as a means to document and preserve, as a resource for study, as a source of entertainment. Anyone who knows me knows about my CD collection problem and how much I love recordings! There are so many instances in which this technology has contributed to the development of the art of music and its understanding and appreciation throughout the world. 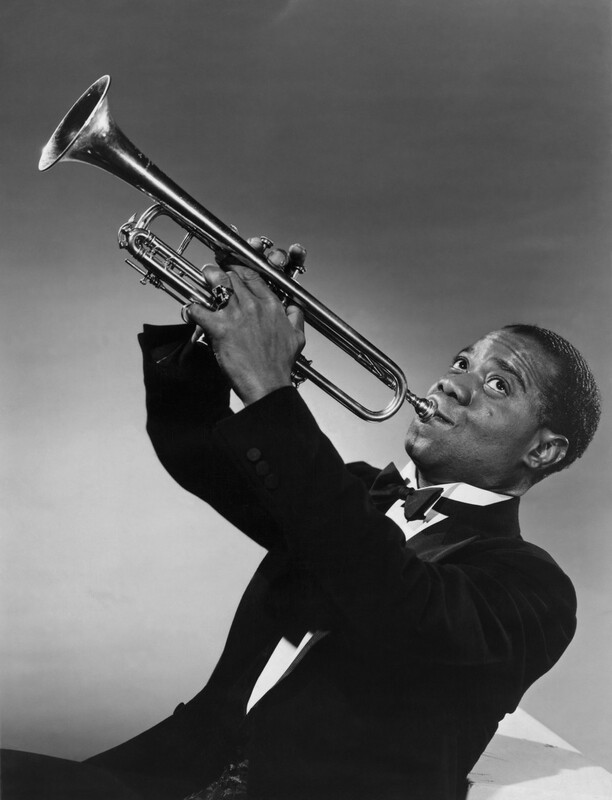 A shining example is the entire history of Jazz – America’s great unique art form – which is preserved in recorded documents from its earliest days as exemplified by Potato Head Blues above to the present day. 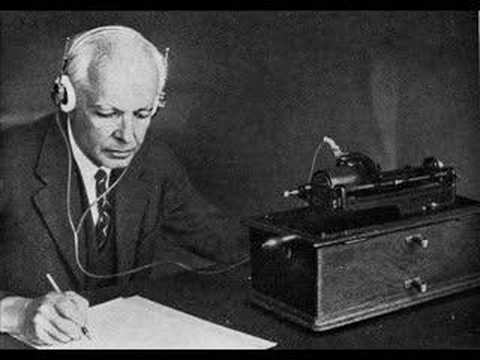 In 1908 Béla Bartók and Zoltán Kodály travelled through Hungary recording traditional folk songs and melodies, as much to preserve their culture’s musical heritage as to mine it for the inspiration to create new compositions of their own. Collecting recordings of traditional music in this manner was the life work of folklorist and ethnomusicologist Alan Lomax, which was later mined by Aaron Copland in a similar way. Over 17,000 recordings Lomax made over about 50 years beginning in 1946 are now available to listen to for free at the Association for Cultural Equity, which Lomax founded in the 1980s. In my college music theory classes at The University of Tampa, our professor Dr. Terry Mohn used to say “Music is not fit for human consumption”, which sums up the point I am trying to make here. The widespread use and abuse of prerecorded music has made two important changes to the way that humans perceive and participate in Musical activity. Today, prerecorded music accompanies the modern human being throughout so many moments of every day life that until less than a century ago, had always been silent throughout human history. 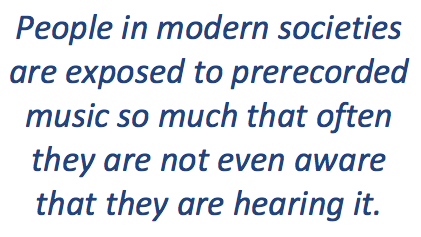 People in modern societies are exposed to prerecorded music so much that often they are not even aware that they are hearing it. For many or even for most, music has become an ambient part of their surroundings instead of something that lends meaning to their lives – a component of background impressions instead of an activity that is made or witnessed intentionally. Music needs its professionals. Professionals maintain and develop the art and standards of musical achievement, continuing to create new works, provide live performances, pass on traditions to the next generation, explore new territory – and yes, make recordings. However, the fact that an increasingly smaller percentage of humans actually make Music themselves in some way, and view music as a commodity that they purchase rather than something they participate in, is at the heart of the devaluation of Music that Vince complains about in the quote at the top of this article. What this means for Music Educators: it is up to you to either teach your students about Music or about music. Every time you show your students a music video or play a recording in class, unless it is in the context of a resource you are consulting for Music that they are studying for performance, you are reinforcing the perception they already have that music is a commodity. There are tremendous pressures on teachers to teach their students to consume technology these days – pressures from school districts, administrations, technology companies, media, and from the students themselves. Resist this. Teach your students how to make Music for themselves. Teach them how to sing, how to play an instrument, how to read Music notation. 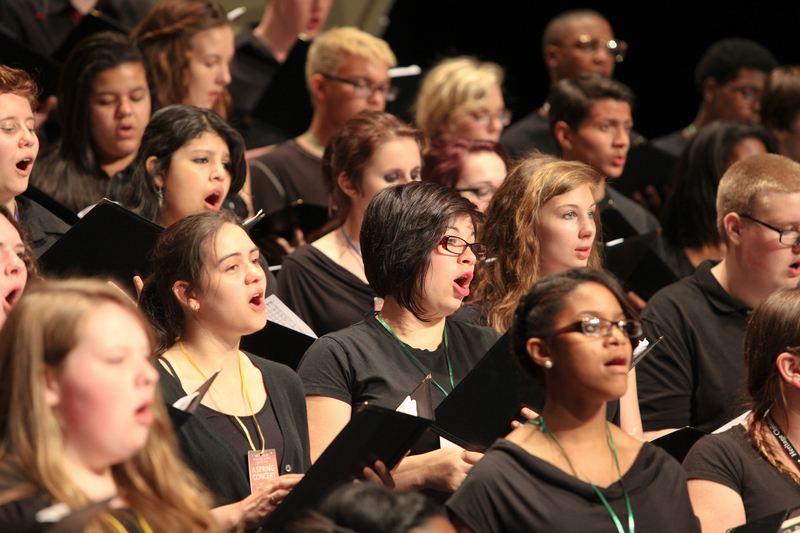 Take your students to live concerts, and teach them how to perform them themselves – and do it. Don’t use prerecorded tracks to accompany your students – learn to play an instrument and do it yourself, or hire a professional accompanist, or talk a parent into doing it. In the end, you will help them create skills, memories, and experiences that will benefit them throughout their lives, instead of just educating more consumers of that commodity, music. 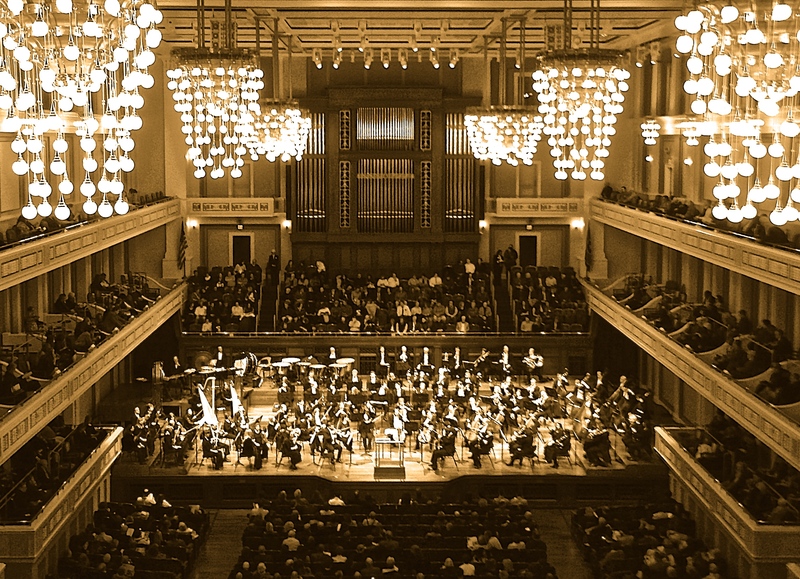 By walterbitner in Education, Music, Music Education, Philosophy on January 21, 2016 . Brilliant article – will be sharing this! Thanks. Nonsense. 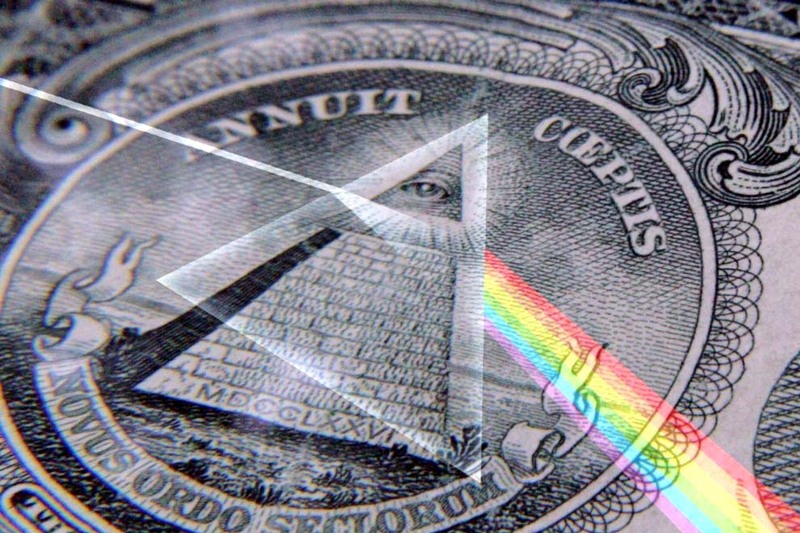 Music is and always has been a commodity. The current problem in music is that too many people are able to make decent sounding music. In the past it was only the musically educated that made music (that has stood the test of time). I know, there have always been folk music and singing around the campfire or parlor, but that’s another subject. Now anyone with a computer, a loop library, software instruments and/or a sampler can make music that the masses consider good. Furthermore, for next to nothing in cost they can release an album and get it distributed worldwide. Thank you for addressing this issue so well. Your article is insightful, articulate, well-written, and timely with the start of the school year. I appreciate your thought-provoking writings, needed ever so more in these times.